Cooking should be fun and it doesn´t need to be difficult. 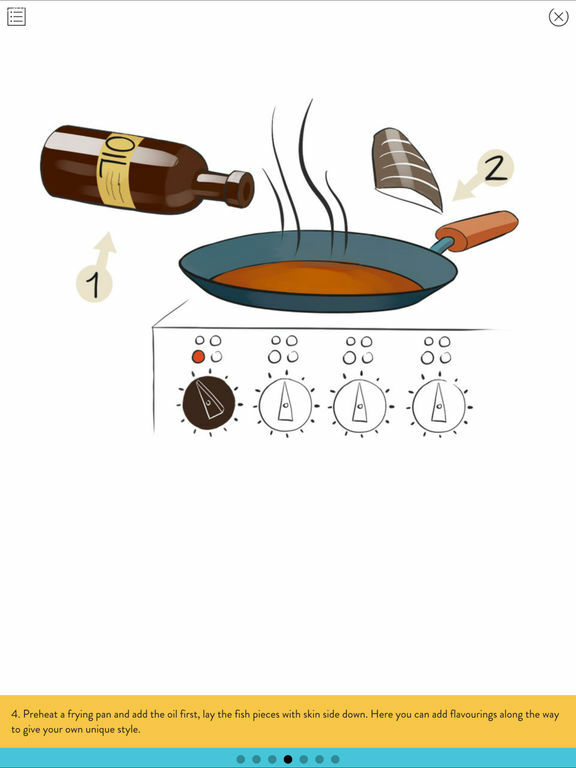 With "Chefschool" you learn the 25 most used cooking methods the easy way, in both text and cartoons. After each method you go through you get your certification who you could share with friends or family. 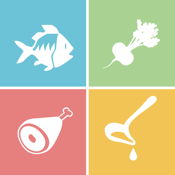 Once you´ve learned the 25 the cooking methods you can start creating you own dishes. In the app all ingredients are listed in a ingredients wheel. 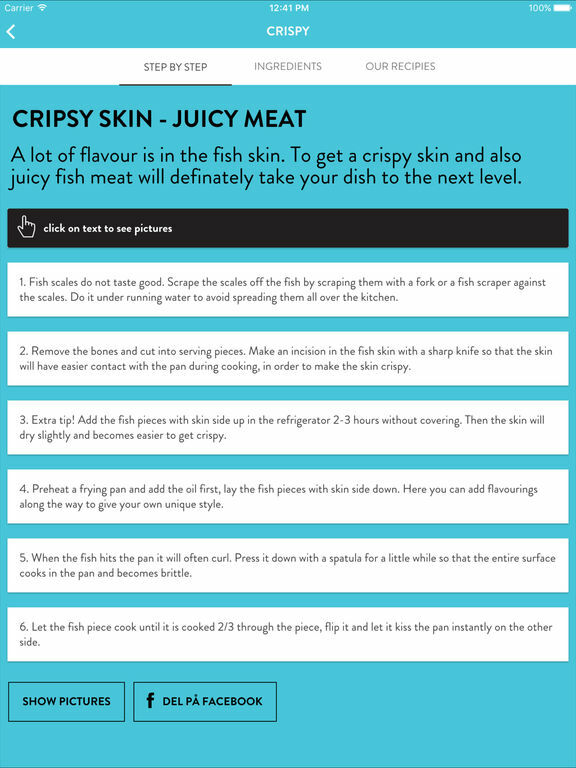 Pick one or more ingredients in each category and start cooking, always with a perfect result. 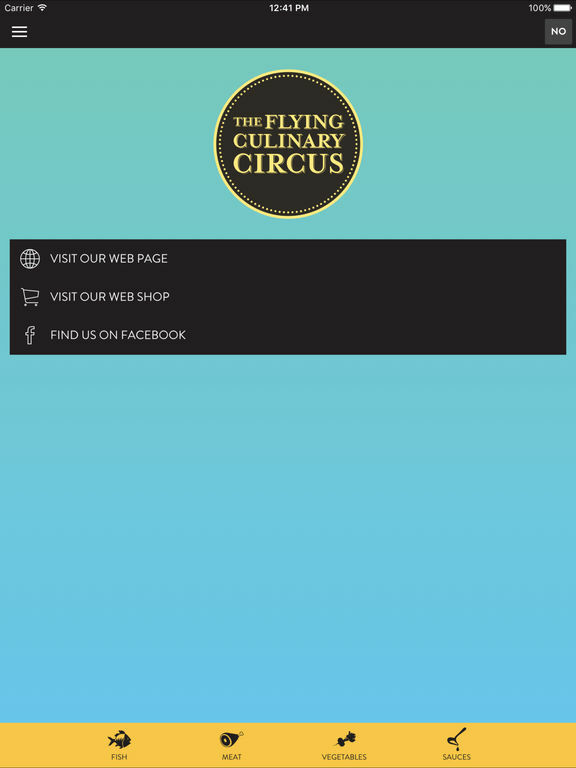 The chefs in the first and only traveling chef group The Flying Culinary Circus have the last 10 years been cooking in over 50 countries. What they have used years to learn you now can learn in minutes. Share the fun of cooking.